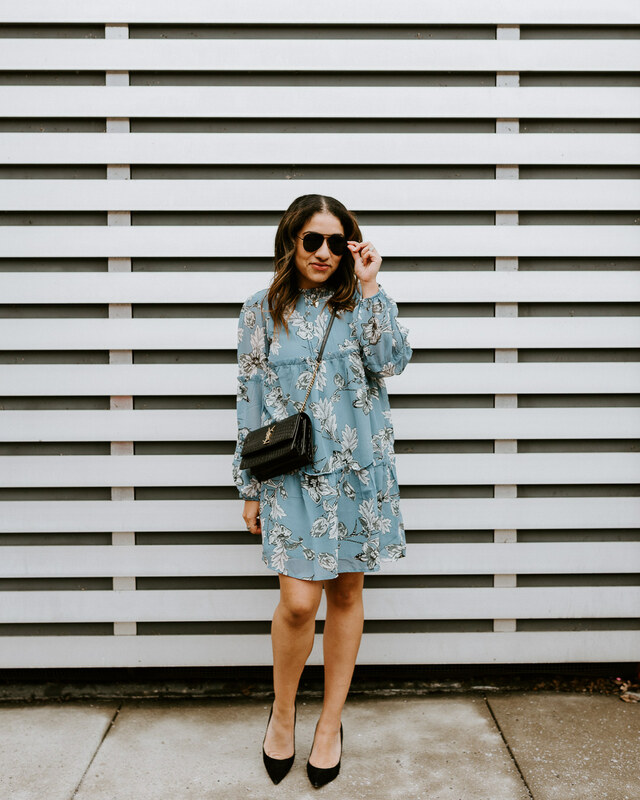 How amazing is this blazer-style dress? It was such a steal under $40 that I had to grab it. 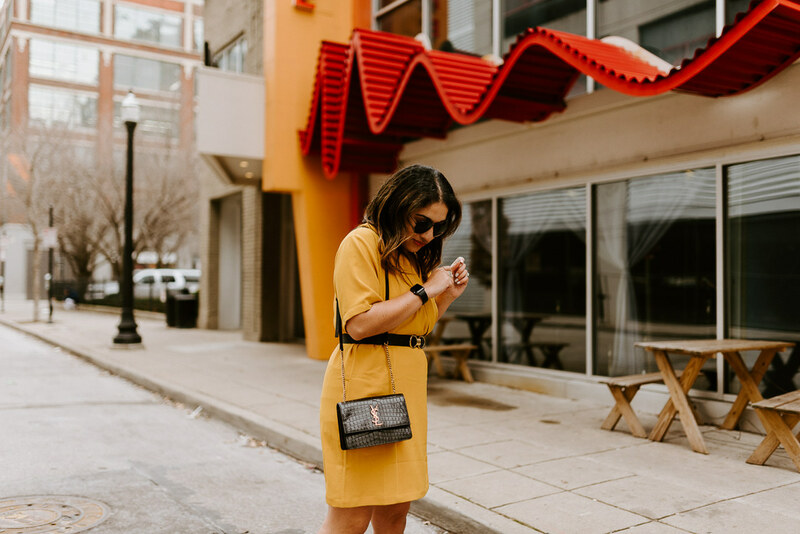 I love this mustard shade year-round and it pairs perfectly with black accessories and a pop of leopard. This is a great desk-to-drinks style option and I know I’ll get a ton of wear out of it. I am wearing a slip under it and I’m in a size M. I will say this runs large; even with it belted. I have some room in the M. So, I would recommend sizing down. Other than that, this is a totally great option if you’re in a business environment. Or, even if you’re not, it’s a classy and stylish option for nights out or events!